Join us as Stiles paints a portrait of Custer both deeply personal and sweeping in scope, proving how much of Custer’s legacy has been ignored. He demolishes Custer’s historical caricature, revealing a capable yet insecure man, intelligent yet bigoted, passionate yet self-destructive. Stiles casts a new light on one of the best-known figures of American history, a subject of seemingly endless fascination. 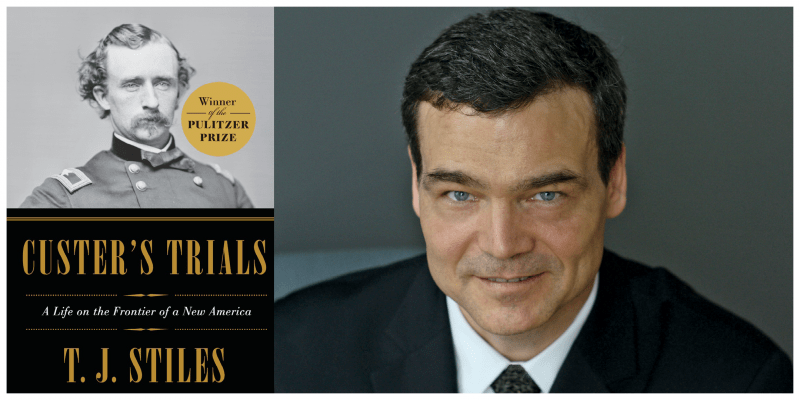 T.J. Stiles is the author of Custer’s Trials: A Life on the Frontier of a New America, winner of the 2016 Pulitzer Prize for History, the Spur Award for Best Western Biography, and the William H. Seward Award for Excellence in Civil War Biography. He also wrote The First Tycoon: The Epic Life of Cornelius Vanderbilt, winner of the 2010 Pulitzer Prize for Biography and the 2009 National Book Award for Nonfiction, and Jesse James: Last Rebel of the Civil War, winner of the 2003 Ambassador Book Award. He is currently working on a biography of Theodore Roosevelt. If you are a Library Company Shareholder, Member, or Donor and intend on attending the reception and lecture, please RSVP for both. 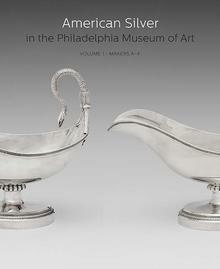 *To pay by check for tickets to the Dinner with the Author, please contact Colleen Gill at cgill@librarycompany.org or 215-546-3181. If you require any accessibility accommodations, please contact the Development Office at 215-546-3181, ext 136.